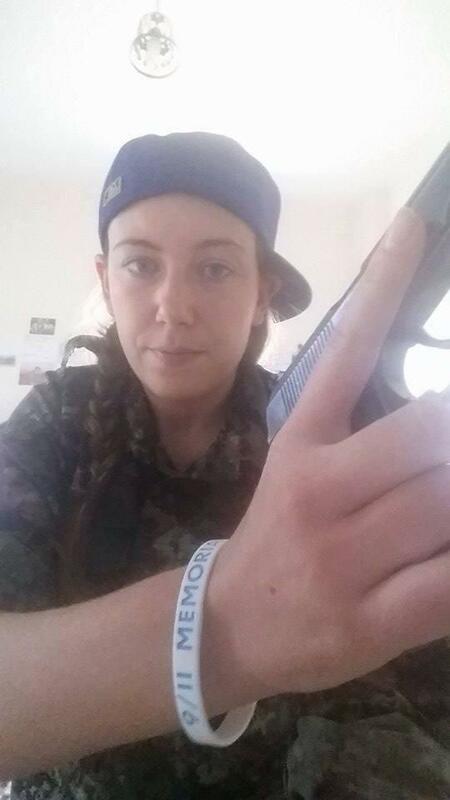 Gill Rosenberg says she has her sights set on killing members of the Islamic State. 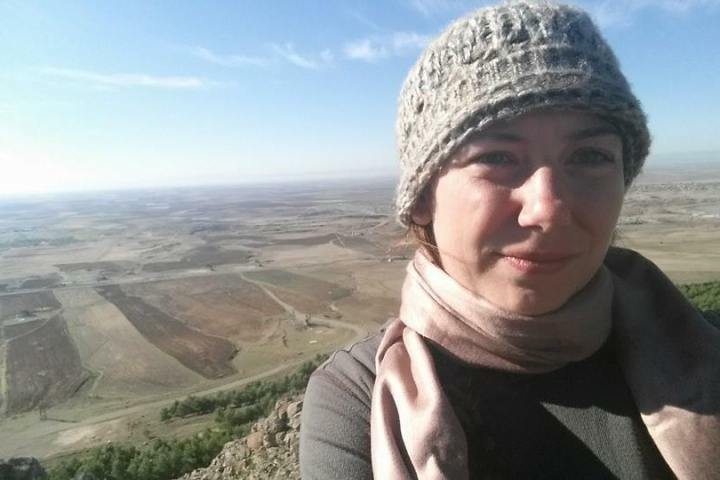 Gill Rosenberg, a 31-year-old Israeli-Canadian woman, made headlines last month when she travelled to Iraq and then on to Syria in early November, purportedly to join Kurdish forces in their fight against the Islamic State (IS). The former member of the Israeli Defense Force (IDF) was reported Sunday to have been captured by IS in Syria. The Jerusalem Post, an Israeli newspaper, reported Islamist websites were claiming IS militants had kidnapped Rosenberg. Canada’s CTV News broke the story in Canada and within minutes the USA mainstream media had reported the abduction claims. Those reports were possibly put to rest Monday afternoon after a post on her Facebook page told friends she was safe. The post was made around 3:30 p.m. ET Monday afternoon. It is possible the updates could have been made from her mobile phone by someone claiming to be her (captors), but friends are reportedly optimistic and hoping she will send some verifiable proof she is OK soon. Rosenberg indicated on her Facebook account that her birth date is Nov. 12, 1983. The 31-year-old Canadian-Israeli who is originally from White Rock, B.C., attended King David High School in Vancouver. She studied aviation at the British Columbia Institute of Technology, according to her Facebook page, before going on to work as a civil aviation pilot and emigrating to Israel. 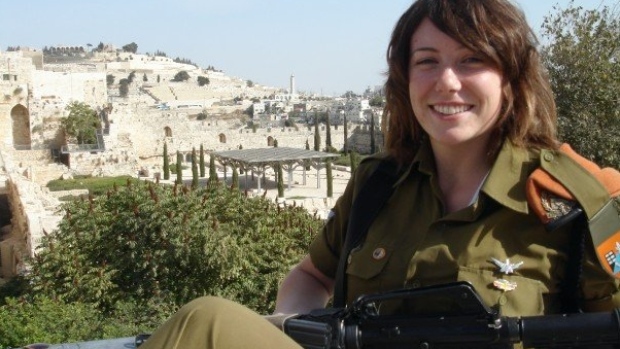 Rosenberg indicated she was a member of the IDF, the search-and-rescue unit of the Israeli army, from 2006 to 2008 and posted several photos of herself in uniform. Rosenberg consented to extradition and plead guilty to her involvement in the scam. She served four years in a U.S. prison under a plea bargain, according to court documents. The U.S. Federal Bureau of Prisons lists a Gillian Chealsea (sic) Rosenberg as having been released from prison on Nov. 27, 2013. Israel’s NRG news site reported at the time that Rosenberg turned to crime after running short on money, that she was estranged from her parents and had tried in vain to join the Mossad spy service. There was little to no activity on her Facebook account between 2009 through 2013. Her Facebook account came back to life in January 2014. Through the late winter and spring, Rosenberg referred to a “new beginning” and often posted inspirational quotes from the likes of Gandhi and Deepak Chopra. FBI files indicated she was to leave the USA as part of her plea deal in New York. ​As she prepared to return to Tel Aviv, she started to post political material — touching on the Israeli Defence Forces’ fight with Hamas and the IDF’s increased use of female reservists. Upon returning to Israel via Moscow on Aug. 7, she posted photos from places such as Jerusalem and the Judean desert, and described — sometimes in coarse language — coming under the rocket attacks launched by militants in Gaza. She spent most of August through October touring historical sites and describing the rocket attacks that struck Tel Aviv. (Facebook) Her posts became less frequent into the fall. Sulaymaniyah is in southern Kurdistan, Iraq. A photo from later that morning shows a bag of ketchup chips. 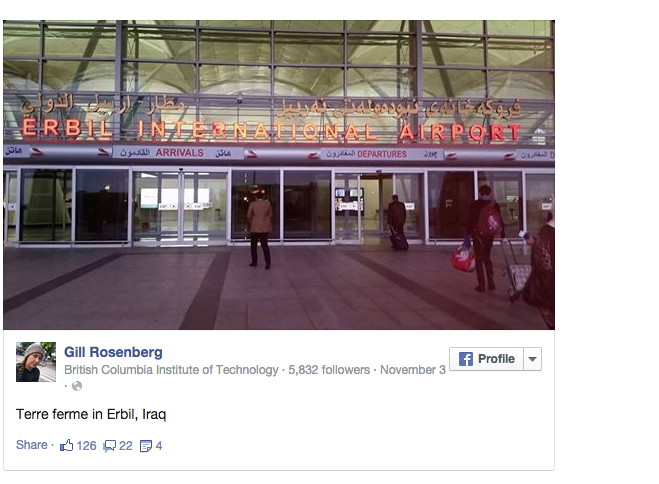 November 9, 2014 Rosenberg checked in on Facebook in Nusaybin, Turkey. Later that day, she posted photos of herself from South Kurdistan and Rojava (the Kurdish region of Syria). “Let’s show ISIS what that means,” she says. Rosenberg’s account is quiet for several days, while about 60 friends wish her a happy birthday on Nov. 12. November 19, 2014 Rosenberg thanked everyone for their good wishes, and said she would not have Internet access anytime soon. She then says that her Facebook account will be managed “by someone else” until she once again has Internet access, which she says could be on or around the week of Dec. 8. Gill Rosenberg – selection of songs I keep on repeat. November 30, 2014 Israel’s Haaretz reported that during an interview with Israel Radio, a woman identified as Rosenberg by Reuters said she joined YPG, the Kurds’ dominant fighting force in northern Syria, after contacting them on the internet. “They [the Kurds] are our brothers. They are good people. They love life, a lot like us, really,” Rosenberg allegedly said, in Hebrew. 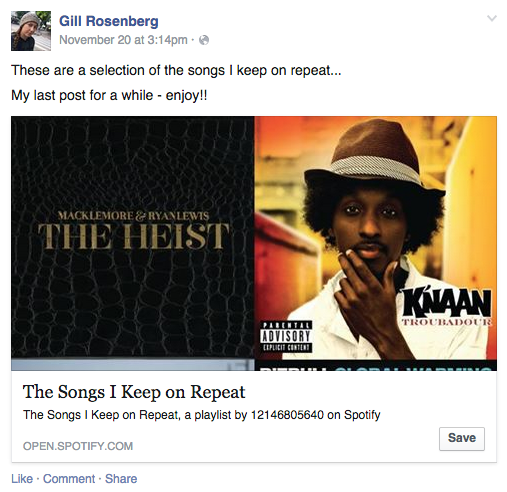 Rosenberg is an Orthodox Jew and fond of musicians including K’naan, Macklemore and Tiesto, according to her postings online. Her taste in movies ranges from military-action films like Top Gun to comedies including Pretty Woman. 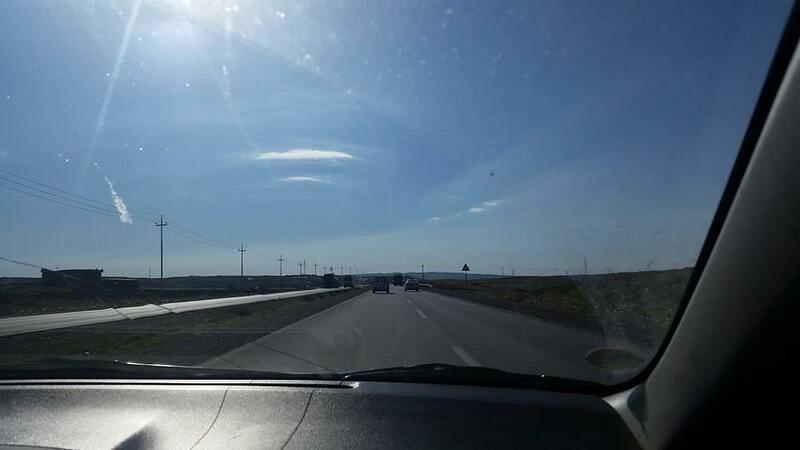 A source in the Kurdistan region with knowledge of the issue told Reuters that Rosenberg was the first foreign woman to join YPG and that she had indeed crossed into Syria. 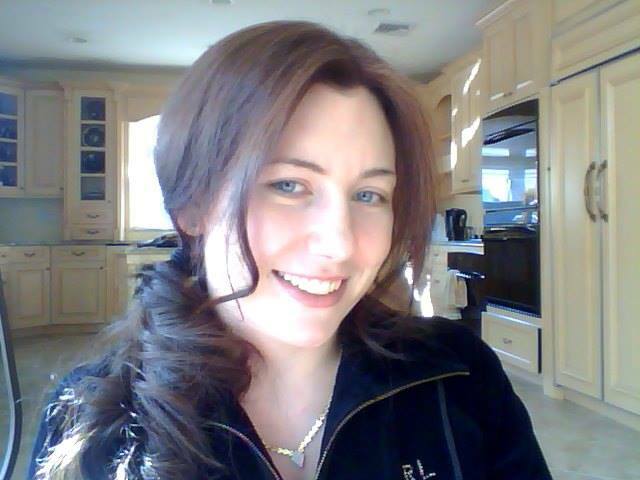 We will continue to follow the story of Gill Rosenberg: Person of Interest – Fighting the Islamic State? 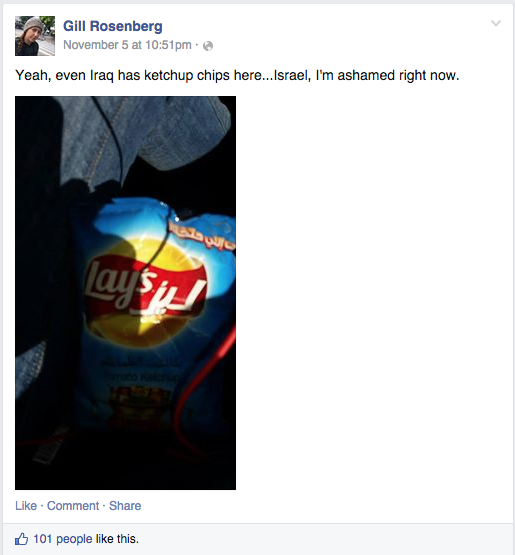 This entry was posted in People of Interest and tagged Facebook, Gill Rosenberg, Islamic State. Bookmark the permalink.